Are your property improvements adding value? The orientation and emphasis on natural light in all your principle rooms will ensure the property is viewed favourably. Modern down lighters and dimmers are a must, as are small detail items such as plugs with USB sockets to charge mobiles and the like. Under floor heating in kitchens and bathrooms is nice to have but expensive to install and it can cost a lot to run; don’t put it in automatically but do consider the options. Heating in the kitchen may depend on what style and make of cooker you chose. Is there going to be space for a small Aga or similar. Likewise, modern fuel efficient log burners as opposed to an open fire are preferable to many people. The general rule in adding value is simple; create living accommodation and you maintain and add value. A dressing room is fancy but not necessary over a third bedroom. Again emphasis on room proportions rather than lots of small rooms is the way to go. If the budget can stretch, a good example of this is making provision for (put in the footings for a later date) or building an orangery or garden room taking in the views. Avoid a glazed roof and go for an insulated solid roof with a plasterboard ceiling, down lighters with velux windows for light. This creates extra living accommodation and if designed cleverly it can work really well with an open plan feel. If you can get the quality of both the kitchen and any bathrooms right then you are onto a winner. The bathrooms and the kitchen need not be overly expensive; there are ways of building exceptionally high quality, handmade kitchens without it costing the earth. The key is to make them look and feel like they are top of the range. And with regards to the bathrooms, a good sized power shower is better than squeezing in a bath or a bath with a shower over it. Is a separate boot room or utility room a possibility? If there is space then it is beneficial but they will take up valuable foot print and space. Storage is key to keep ‘kit’ and boots/muddy shoes tidy and out of the kitchen. Will there be a garage or car port where a utility room and storage can be created? Imagine having one of these in your home saving you valuable space; it’s fun too. 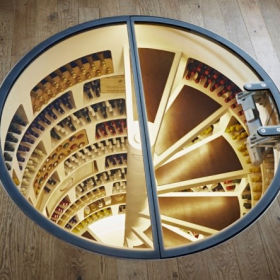 This spiral wine cellar will hold about 1130 bottles in a hole size of under 6’6’’ in depth. Really impressive, simple to install, adds value and is a great feature and talking point. How about combining a chilled larder with a wine store? A Spiral Cellar is fabricated from precast concrete modules and can be fitted into the ground below a property (including in areas with very high water tables), or above ground within a basement or crawlspace. A Spiral Cellar can form part of a new build, or be a part of a renovation project. 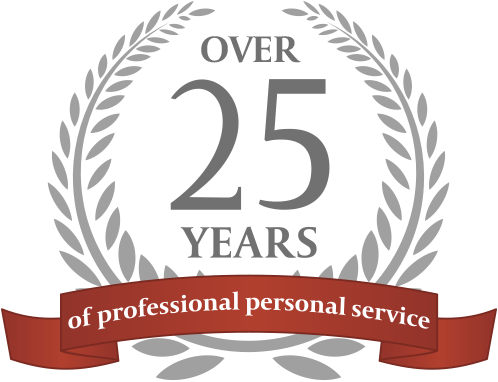 Older PostCan you know with ‘certainty’ that the local authorities will allow you to make changes to a property before you’ve bought it?